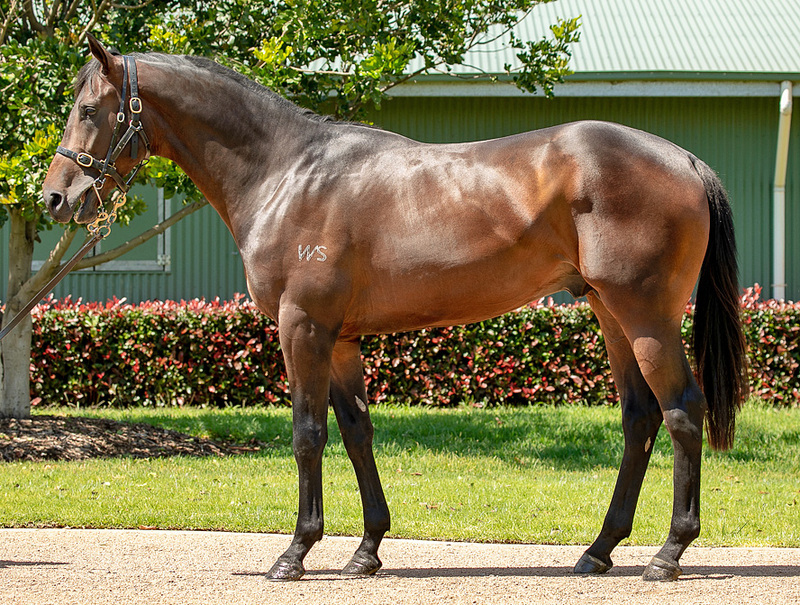 Super Sire Savabeel (Zabeel x Savannah Success) keeps churning out the Stakes Winners and on Saturday he sired his 81st Stakes Winner when LOVE AFFAIR (Savabeel x Romancing by O’Reilly) won the Gr3 Eagle Technologies Stakes 1600m at Ellerslie. This was a tough win by LOVE AFFAIR who had to show fighting courage and class when she dug deep to defeat Meeska Mooska. 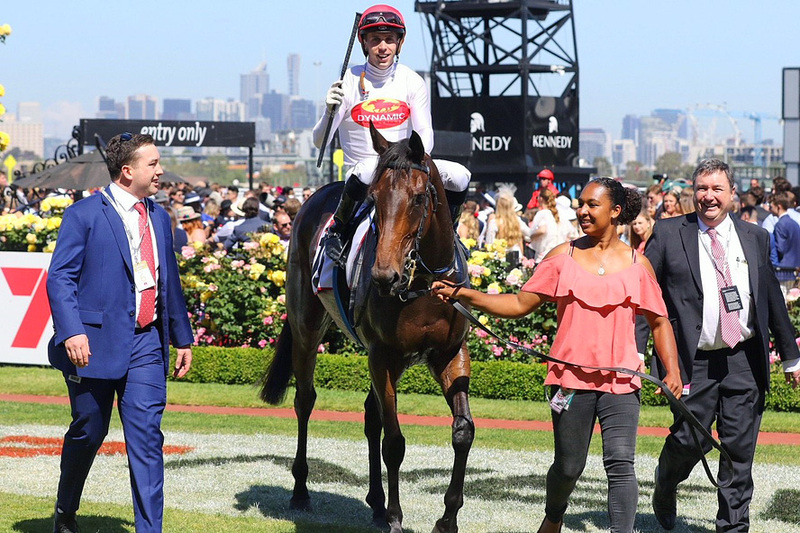 A $2.30-favourite, the race turned into a sit and sprint affair so jockey Matthew Cameron took the initiative and placed the Savabeel mare perfectly in transit, ready to strike upon straightening. 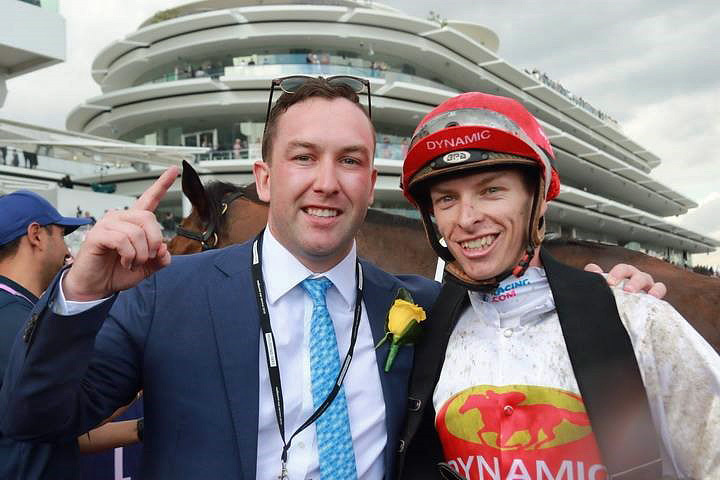 The Baker/Forsman five-year-old mare notched her first Stakes success and sixth win from 12 starts, adding to her earlier placings at Group 2 and Group 3 placings. Love Affair commenced her spring campaign with a solid second placing behind Te Akau Shark (NZ) (Rip Van Winkle) in the Gr.3 Spring Sprint (1400m) at Hawke’s Bay but then had zero luck when unplaced at her next two starts at Rotorua and Tauranga. Yet another Stakes Winner produced on the “Best Cross in the Stud Book” this result became the 13th Stakes Win (plus 10 Stakes Placegetters) for the awesome SAVABEEL x O’REILLY cross. It’s not rocket science! The facts speak for themselves. If you own a Savabeel out of an O’Reilly mare, the cross is currently producing at a Strike Rate of 16.1% for Stakes Winners and with 23 Stakes Horses from 84 runners that’s an amazing 28% Black Type Horses to Runners ! With 50 plus runners on any cross in the Southern Hemisphere, no stallion has a higher success rate for stakes horses than SAVABEEL has with O’REILLY Mares. Savabeel is now the Sire of 790 progeny to race, 547 winners (69.2%), earnings of over $69 million, 81 stakes winners (17 Gr1 Winners) and 52 stakes placegetters. SAVABEEL as a racehorse won 3 races-1 at 2-from 1000m to 2040m, $2,760,460, inc MVRC WS Cox P., Gr.1, AJC Spring Champion S., Gr.1, Sydney City Lexus 2YO H., 2d Victoria Derby, Gr.1, MRC CF Orr S., Gr.1, STC Gloaming S., Gr.2, 3d AJC Champagne S., Gr.1, 4th AJC San Domenico S., Gr.2. He entered stud in 2005. Leading NZ Sire (Aust. & NZ figures combined) in 2015-16, 2016-17, 2017-18. Leading NZ Sire (worldwide) in 2015-16, 2016-17, 2017-18. Leading NZ Sire of 3YOs in 2017-18. Leading NZ Sire by Winners 2016-17, 2017-18. 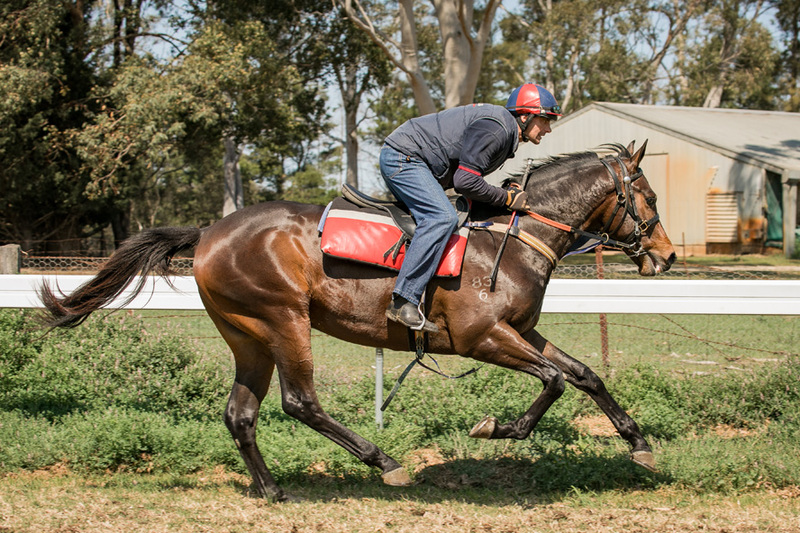 Dynamic Syndications have 1 x 5% Share remaining in a Sensational 2yo Ready-To-Run colt by SAVABEEL x TIARA by O’Reilly being trained by GAI WATERHOUSE and ADRIAN BOTT. 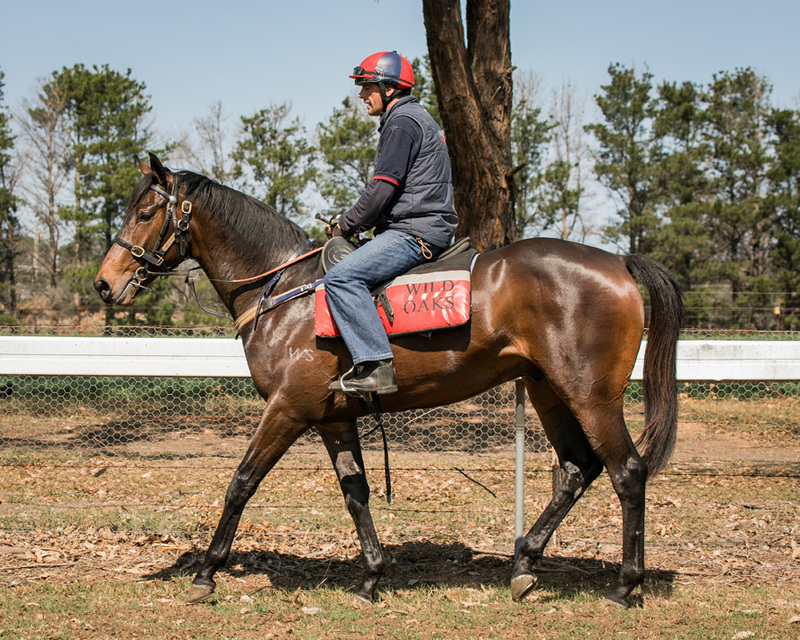 If you have ever dreamed of Owning a Classics Winner then have a look at our latest video clip of our Ready-To-Run 2yo Colt by SAVABEEL x TIARA (by O’Reilly) going through his paces at Wild Oaks pre-training facility before he heading across town to the Randwick Stables of Gai Waterhouse and Adrian Bott. 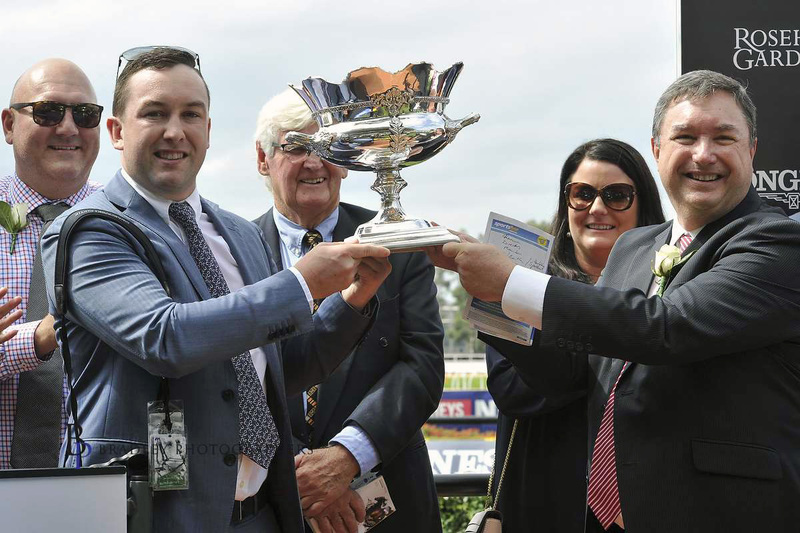 If you want to own a colt aiming at the pointy end of the prizemoney you better consider your position quickly, as we are down to the final 5%. His work on Friday morning was pure magic - See for yourself ! Savabeel x Tiara Colt 30 November 2018 from Dynamic Syndications on Vimeo. The good ones cost the same amount as the average ones to feed and look after except ….. the good ones earn you plenty of prizemoney ! With Prizemoney at record levels - Why wouldn't you want to race the Best ? It’s no surprise this colt can run ! 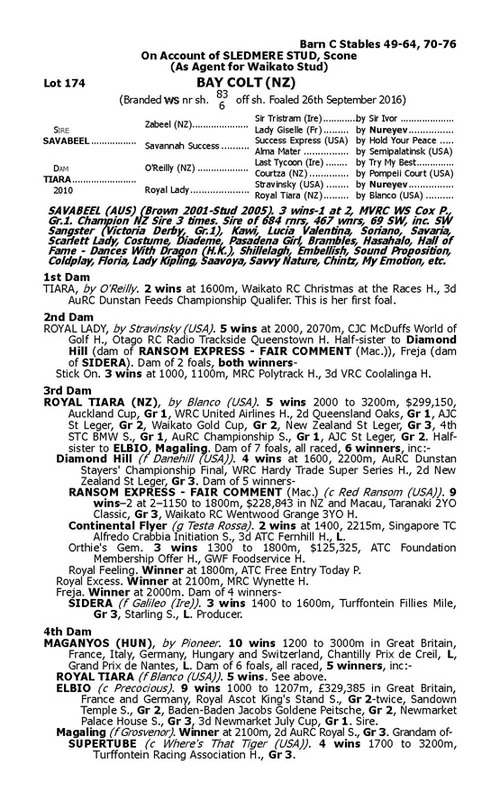 He’s by SAVABEEL and the BEST CROSS to get a Top Class SAVABEEL is to buy from an O’REILLY Mare. 54 Winners; 13 Stakes Winners & 10 Stakes Placegetters. To win the top middle distance / staying races, the horses have to be bred to do it and have the size and scope to match a superb pedigree. 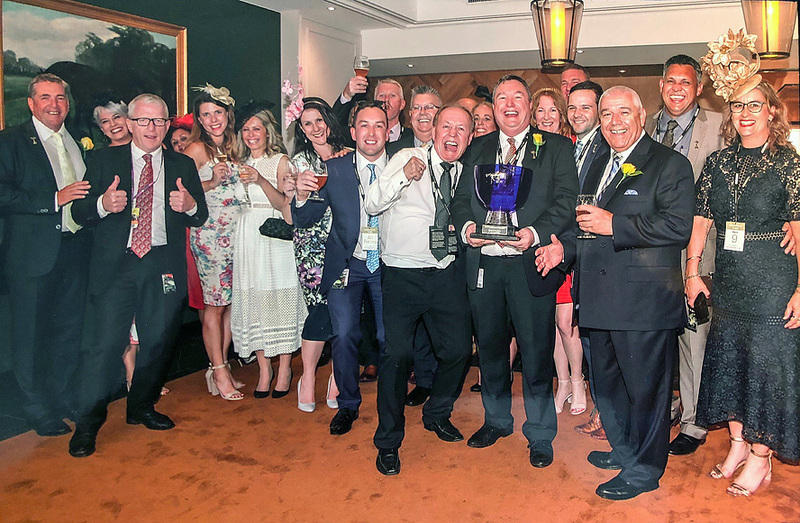 If you have ever dreamed of leading back your Own Gr1 Winner; standing on stage as an Owner of a horse that’s won these big money races – then firstly you must Own a horse capable of delivering you that dream. We believe we have a colt by Savabeel that could be – the BEST OF THE BEST. 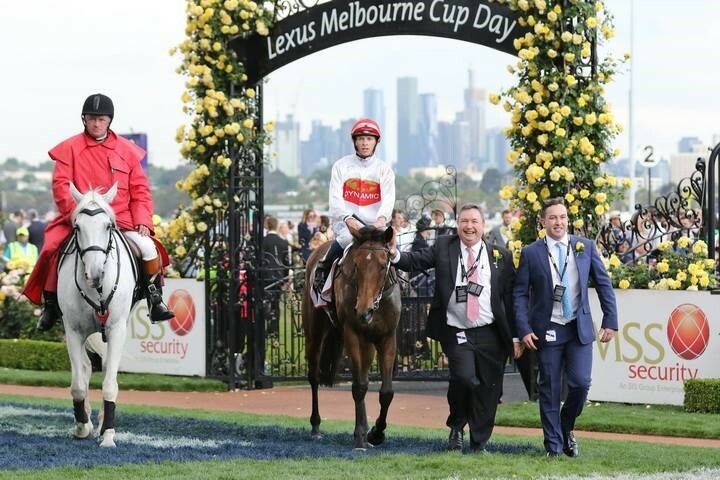 The horse with the pedigree and conformation capable of delivering racetrack success. By SAVABEEL – the Best SIRE in NZ since his own sire - ZABEEL. From TIARA - an O’REILLY Mare – She won 2 races at 1600m - Our Colt is her first foal. Her Dam - ROYAL LADY won 5 races at 2000m. 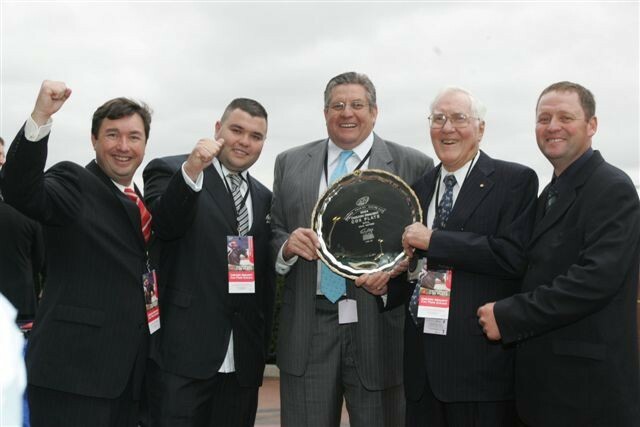 Her Grand-dam - ROYAL TIARA won 5 races between 2000m to 3200m inc the Gr1 Auckland Cup. The Colt is an Adonis to behold - He was voted our BEST LOOKING Yearling purchase in 2018. Savabeel x Tiara Colt - Parade Footage 15 November from Dynamic Syndications on Vimeo. 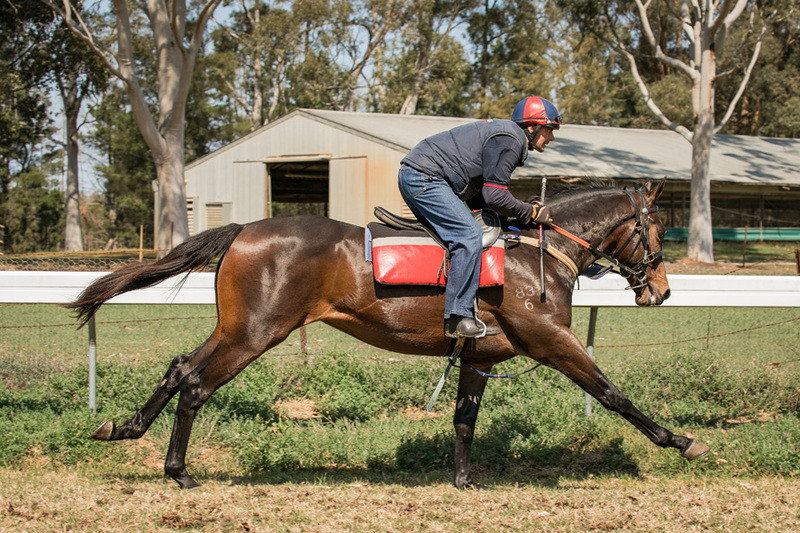 Savabeel x Tiara Colt from Dynamic Syndications on Vimeo. In our opinion at $13,700 per 5% Share, he is the BEST VALUE Colt we have offered in 2018. The Savabeel we purchased from the INGLIS CLASSIC Sale is a Spectacular individual that we have a huge opinion of. He is from the mare TIARA (by O’Reilly). He’s been specifically purchased to be our Classics candidate – a horse to aim at the life changing races as a 3yo such as the Guineas, Derbies and Cups and maybe the Plate ! He’s our own Ready-To-Run candidate. If Owning a Share in a High Quality Racehorse capable of aiming at the Big CLASSIC Races is your dream then become involved. With the statistics heavily geared in your favour for a COLT bred on the SAVABEEL x O'REILLY cross - you simply can't find better anywhere. Catch Adam Watt on 02 9540 1511 or mobile 0409 464 378. We always want to give our owners the opportunity to Race The Best - With The Best. Would you like to join us in the Winner's Circle? Want to lead in your own horse ? 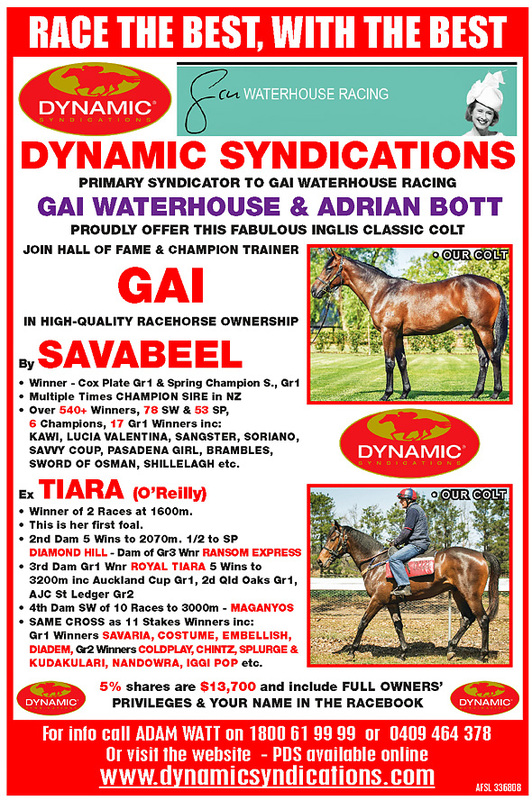 Call us straight away and chat with Adam Watt at Team Dynamic about how to purchase a share in our Savabeel x Tiara Colt. Adam is on 02 9540 1511 or mobile 0409 464 378.